for $280,000 with 4 bedrooms and 2 full baths. This 1,320 square foot home was built in 1979 on a lot size of 0.46 Acre(s). Immaculate single level home with fenced yard. Check out all the new fresh paint throughout. Rarely do you find a nearly 1/2 acre lot in the city. This lot has room for your toys and still has room for the garden and the outdoor activities that require a little room. Recent improvements include doors, windows, and roof. 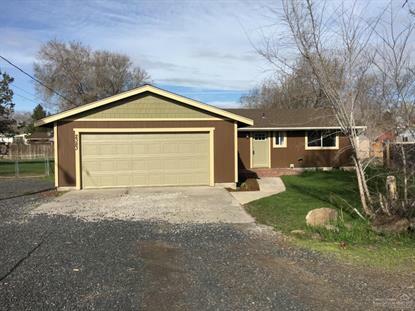 Put this one on your list and take a look today.